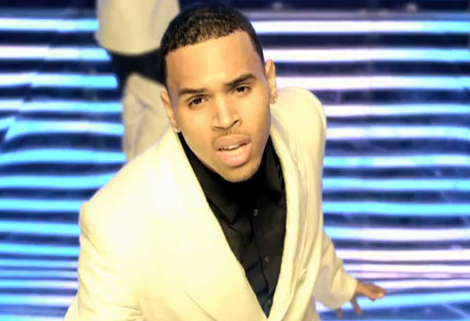 Chris Brown has released the music video for She Ain’t You, the latest single from his F.A.M.E. album. He’s gives a bit of Michael Jackson’s Human Nature. It opens with a dedication to his “biggest inspiration of all time,” Michael Jackson. The video is pretty good, just not my favorite Brown song.